If you liked this show, you should follow Arts Talk1. Savannah Rodgers is a director, writer, and producer. She currently creates short films and commercials. 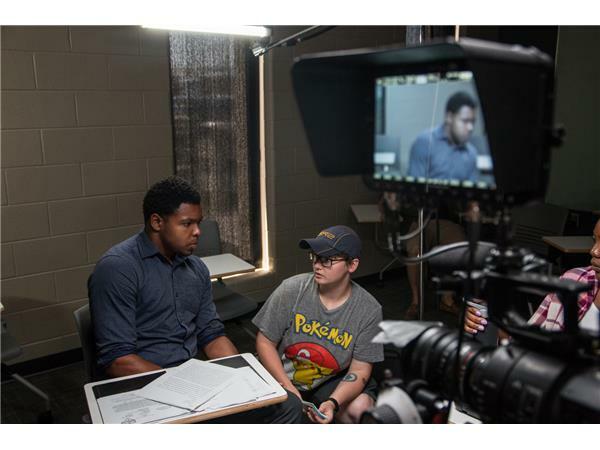 Recently, Savannah received the 2017 Next Gen Award from the Twister Alley International Film Festival and was a was a Top 10 finalist for the 2017 Horizon Award at the Sundance Film Festival. Savannah received the Visionary Award from the Outlaw Film Festival and the Fred G. Andrews Emerging Filmmaker Award from Kansas City FilmFest in 2016. 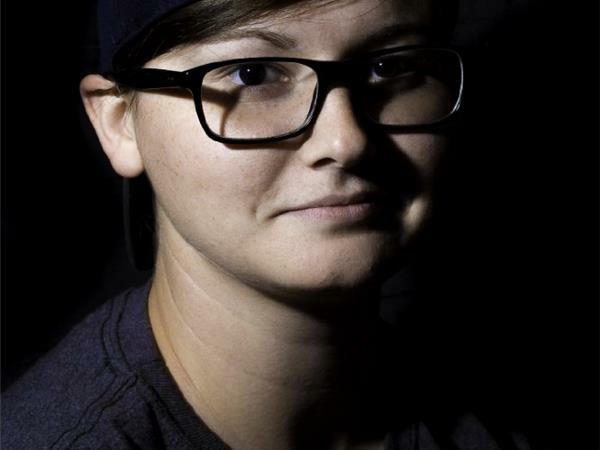 Her short film Sketches (2016) premiered at the Slamdance Film Festival; it has received multiple honors on the independent film festival circuit. 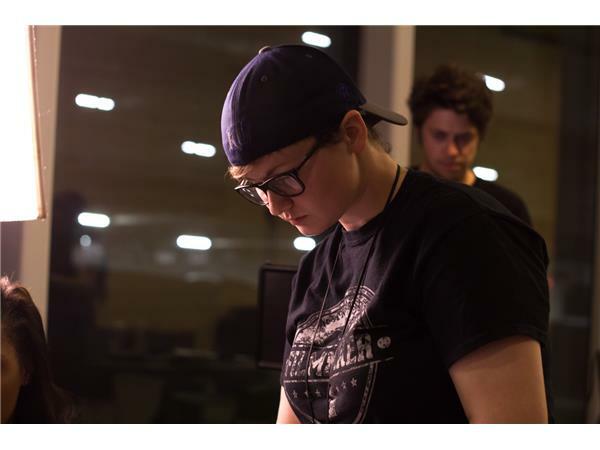 Her directorial debut Politically Correct (2015) was named Cinema Constant's 2016 Best Comedy Short Film, and has garnered awards from Kansas City FilmFest, Kansas City LGBT Film Festival, and other festivals worldwide. Her latest film, Dragtivists, is currently awaiting its festival premiere. 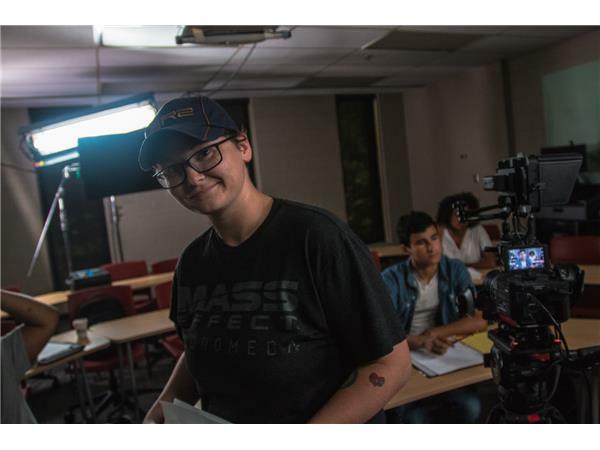 In the past Savannah was a semi-finalist for the Sundance Institute's Episodic Storytelling and YouTube New Voices labs in 2016. Her proposed web series, Poly, was an IndieWire Project of the Day. Her documentary work has been featured on Films for Action. 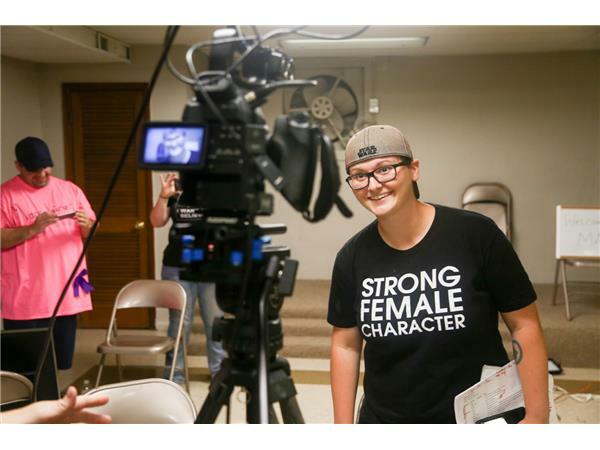 She previously served on the Board of Directors for Kansas City Women in Film & TV.